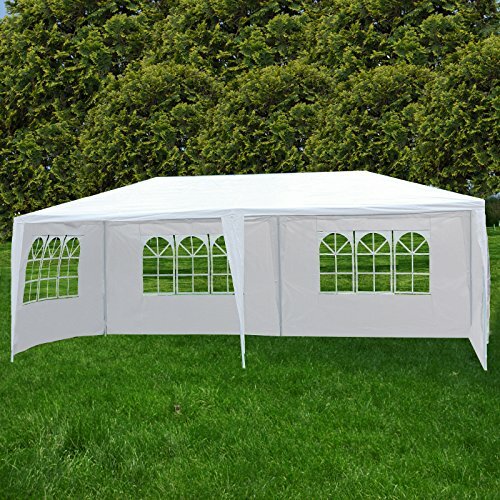 Product Size: 3m(W)*6m(L) / 20' x 10'. Product Size: 20' x 10' / 6m x 3m. With 4 Sidewall.